There are currently no vacancies with Saltbox. Please check back at a later date, or keep your eyes open on our social media pages, where we will always post new vacancies. 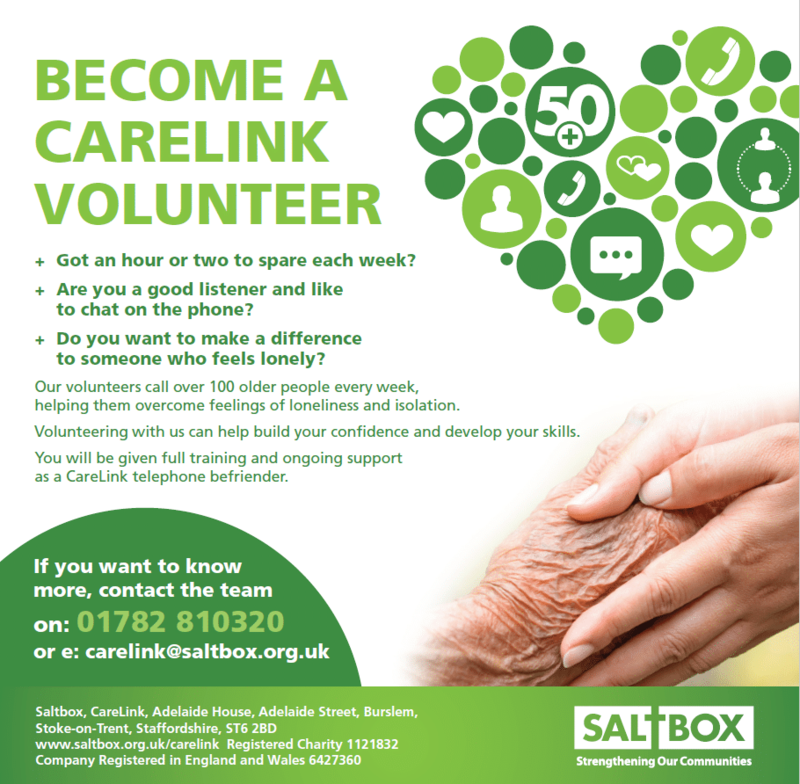 If you are looking for opportunities to learn new skills for your CV, or to keep your existing skills honed during your job search, why not consider volunteering? We have opportunities across the organisation listed below.